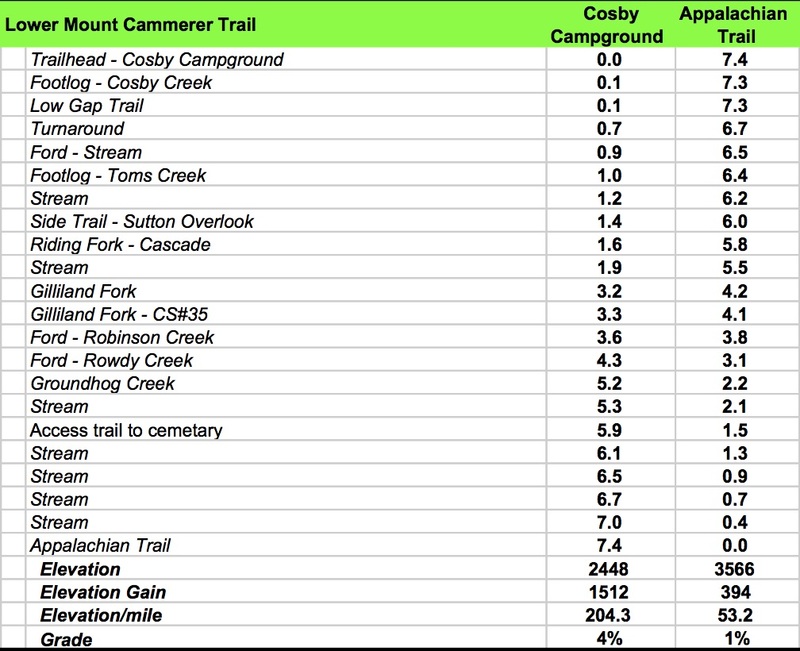 Lower Mount Cammerer Trail, along with Low Gap Trail II, connects the Appalachian Trail to Cosby Campground and the two trails make up part of a very popular loop hike that includes the fire tower atop Mount Cammerrer. 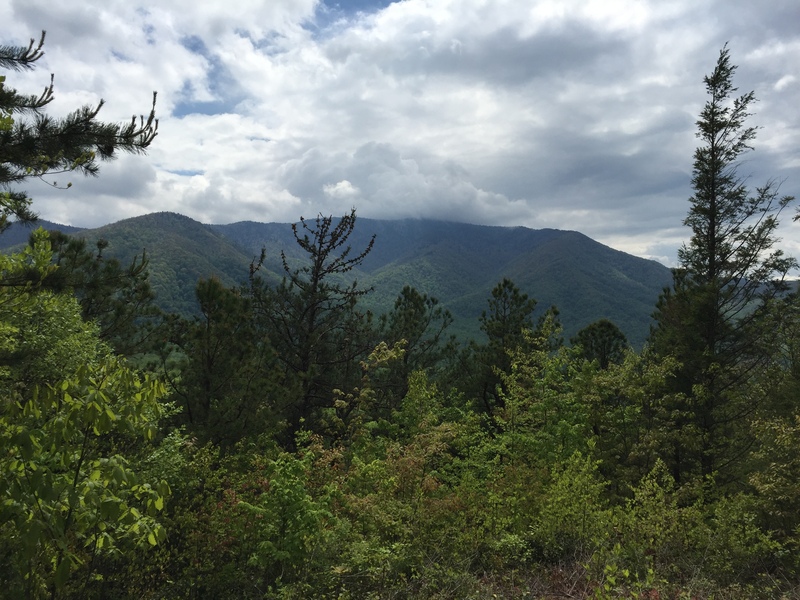 The trail is fairly rich in features that includes Campsite #35, Sutton Ridge Overlook and a number of stream crossings. 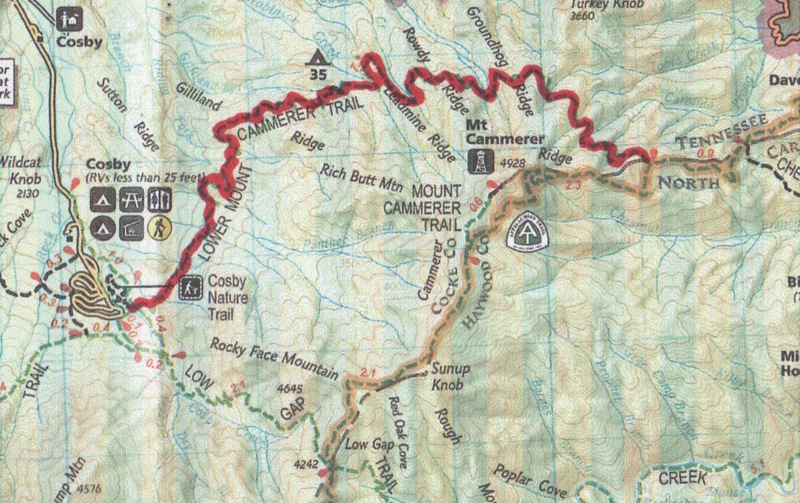 The main trailhead is at Cosby Campground at an intersection with Low Gap Traill II near campsite B93. Although the guidebooks portray the trail from this starting point, this hike was completed starting from the Appalachian Trail. the trail starts its steady decent for the next four miles. The trail is well graded single track through mixed hardwoods and the stream crossings continue. At 3.1 miles, the trail crosses Rowdy Creek, requiring a fording of the creek. The feet get wet again at 3.8 miles crossing Robinson Creek. Gilliland Fork Campsite #35 appears at 4.1 miles. The site consists of a number of satellite sites near the creek at 4.2 miles. The tents sites are more level near the creek crossing. At 5.3 miles the trail enters a pine forest. 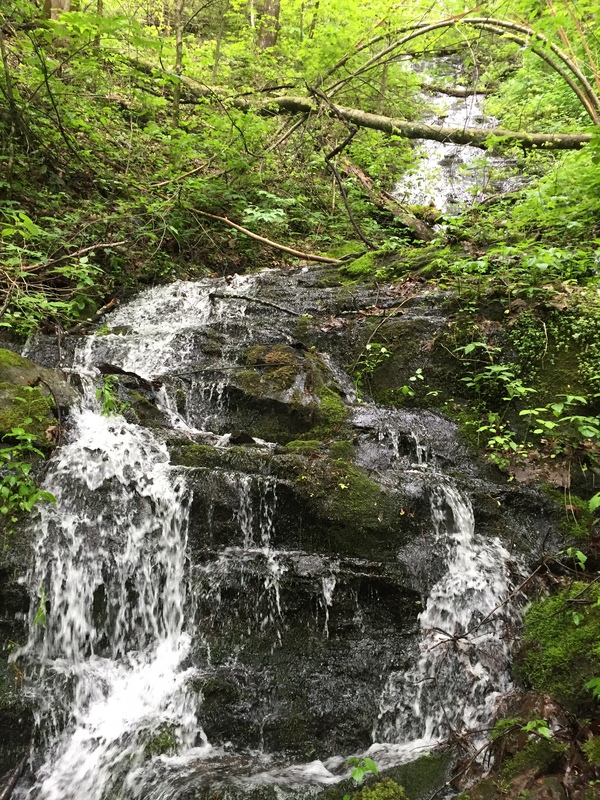 At 5.5 miles, there is another stream crossing that can be negotiated by hopping the rocks, followed by a small but pretty cascade and stream crossing Riding Fork at 5.8 miles. The side trail to Sutton Overlook arrives at 6.0 miles. This trail is only 200 yards or so but it is fairly steep. The effort is worth it as the path ends on a ridge point with outstanding views to the north and west, including Maddron Bald. There is a footlog across Toms Creek at 6.4 miles and a wet crossing through one of its branches at 6.5 miles. At 6.7 miles, the trail becomes a gravel road at a turnaround and continues a gentle descent to the trailhead. 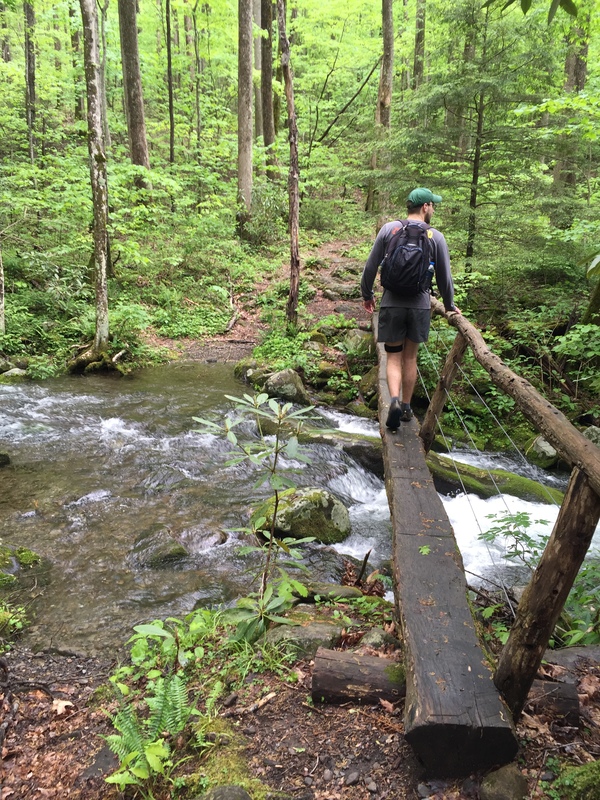 Low Gap Trail intersects at 7.3 miles and there is a footlog over Cosby Creek just beyond. AT 7.4 miles, the trailhead at Cosby Campground appears, ending an enjoyable hike on a well graded pathway. 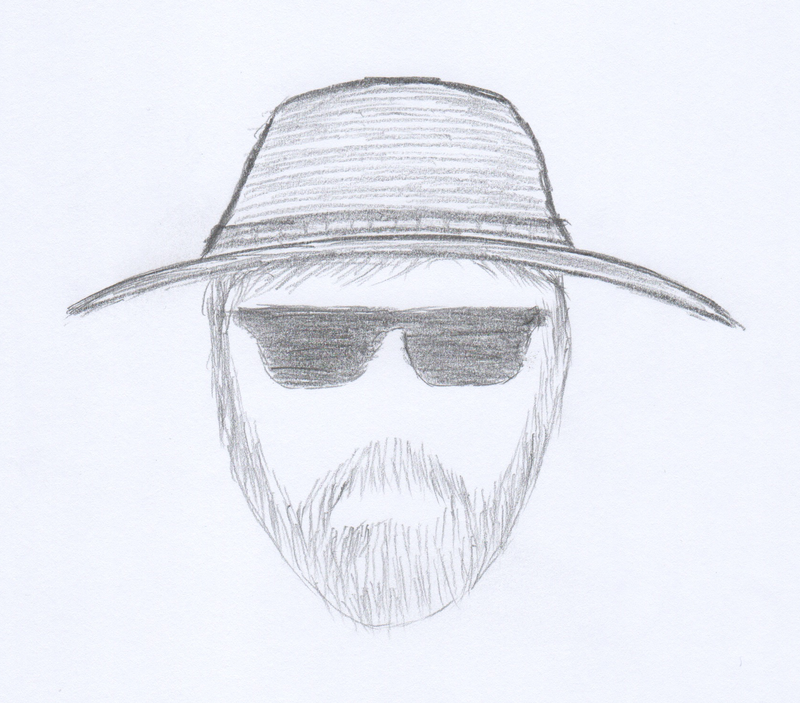 This entry was posted in Trail Log and tagged Appalachian Trail, Cosby Campground, Lower Mount Cammerer Trail, Sutton Overlook on July 28, 2016 by blogginggazelle.